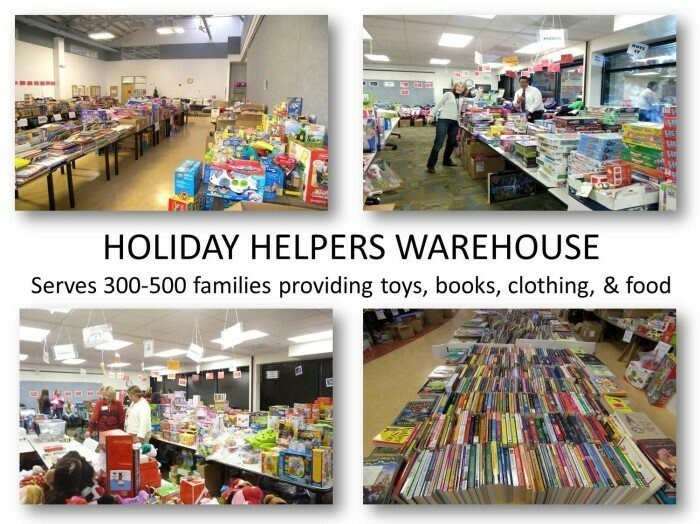 Holiday Helpers Warehouse is coming to town… The holidays are celebrated in a multitude of ways, but some families in our Contra Costa communities are not able to enjoy the time as they struggle to provide “the basics” to survive. Contra Costa County has, for the last 30 years, helped thousands of families not only survive the holidays, but feel some of that warmth and compassion we all hope for. 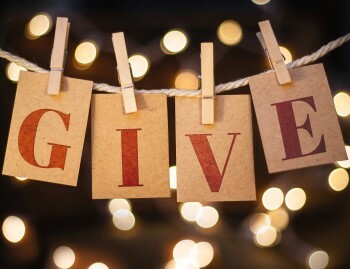 The Employment and Human Services Department (EHSD) sponsors the Holiday Helpers Warehouse which connects donors in the community with people in need. Donors include service groups, corporations, churches, schools and individuals from all over the county. 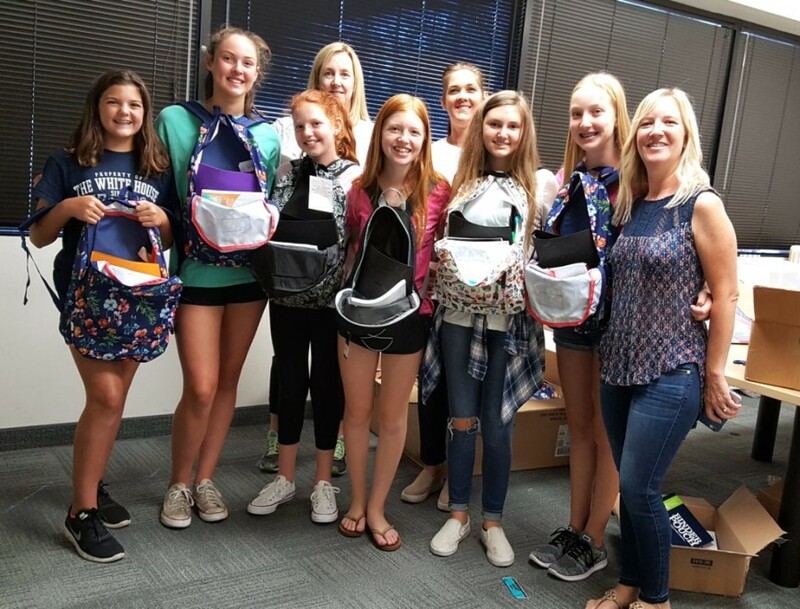 This program is organized by the Volunteer & Emergency Services unit and families are referred to this program by their social workers within EHSD earlier in the season. A new holiday season is around the corner. In the spirit of the season, perhaps instead of thinking of what I want for Christmas, we should think of what people in need want for Christmas. For sure, things like warm clothes, toys, books and a plate of good food are going to be on their minds. But we cannot leave them to celebrate just with imaginary things. Now is our time to donate gifts and goodies to make their dreams become real. The best way to know what to donate is very simple: Ask your own kids what they want for Christmas. No Kids? Don’t worry. You can ask other children, or do the easiest thing and buy a gift certificate. Gift cards are always welcome, especially by preteens and teens. Volunteer & Emergency Services has been working with more than 200 volunteers for over 30 years providing gifts, food and warm clothes to thousands of people in need. You can help us to continue our happy task of providing joy to families, especially children, at the holidays. Our donation program runs from within the first two weeks each year. You can donate new and warm clothes for children age infant to 18, toys or gift and food certificates. To help you with your holiday shopping, here is the list of our most needed items for HHW. Volunteer & Emergency Services at (925) 521-5061. It takes a concentrated effort to aid so many struggling families. Thanks to you and your thoughtfulness, Holiday Helpers works!